I'm a survivor. This book gave me some good insights into the madness of my relationships. However this book totally misses the importance of personal responsibility in dysfunctional dynamics. Narcissism thrives on codependency, which is largely ignored by the author. 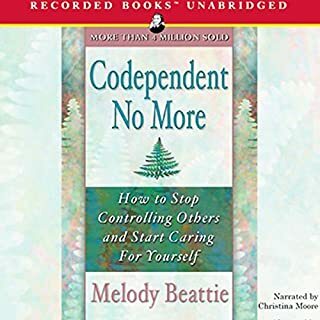 Reading about codependency helped me understand my part in creating my own nightmare which I was ultimately responsible for. 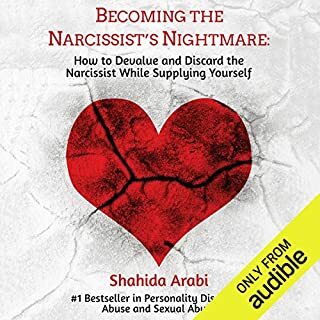 This book helped me understand the importance of developing personal responsibility instead of bitterly blaming others for my shortcomings. My only regret now is not discovering this wisdom earlier in my life.